When building a new house or renovating an old one, great importance is often attached to the design of the windows and doors, particularly the front door. These construction elements are important features that characterise a building and its users. 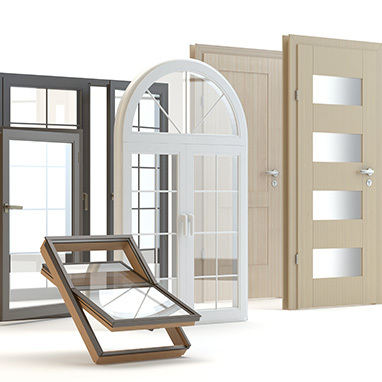 Nowadays, however, windows and doors must not only score high in terms of design, but must also take over additional functions and offer a maximum of energy efficiency and security. With KÖMMERLING’s decades of expertise, you are always on the safe side regarding production, assembly and sealing. KÖMMERLING adhesive systems are used in a multitude of applications. For example, corner angles are glued in during construction in the manufacturing of plastic or metal windows to strengthen the frame. PVC diffusion adhesives are the first choice for mounting additional profiles such as drain gutters or rabbet ledges, weather boarding or shutter components. With so-called "instant glues" on the basis of cyanacrylate, PVC strips, EPDM seals or other small plastic components are glued quickly and easily. 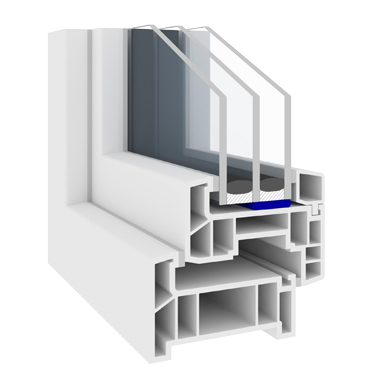 For window sealing and for the sealing of connection and expansion joints, our proven silicone sealant range Ködisil is available. KÖMMERLING offers the right solution for your application for all frame materials, from wood to plastic to metal. Primers and cleaners round off our programme. Our application technology team will be happy to advise you. In addition to energy efficiency, security is an important issue when it comes to windows and doors. A break-in is a major intrusion into a person’s private life. The feeling of being undisturbed and free in one’s familiar home suffers greatly after a break-in. 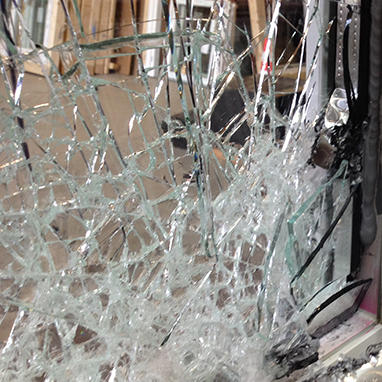 A large number of break-ins into flats and houses occur via the windows. This is why it is absolutely crucial to choose anti-intruder windows when building a new house or modernising an old one. When it comes to anti-intruder glazing, you can count on our products for RC-2 and RC-3 bonding, which are optimally adapted to insulating glass sealants. As traditionally used in the automotive industry, the special advantages of direct glazing are nowadays also exploited in window bonding. This means that the insulating glass is bonded with the window sash, which leads to significant improvements in the window‘s static properties. In addition to the improved energy efficiency of such a window, even thiner frames, frames, lower weight, larger pane sizes and unusual window shapes are further advantages of this technology.